Is your garden peaceful and beautiful? Quirky or surprising? Or just a lovely place to share? 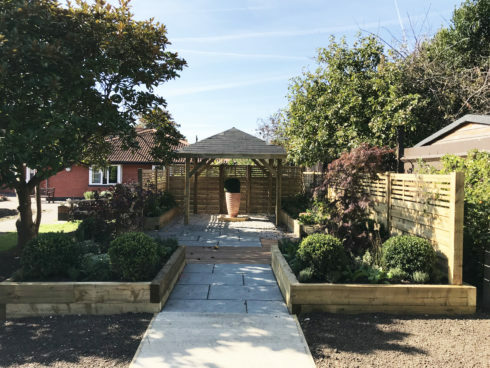 If you have a garden you are proud of, why not show it off to friends, family and local visitors, and help raise vital funds and awareness for local charity, Care for Veterans? Choose a date and time that is best for you and allow guests to access your garden in exchange for a donation to the charity. You might like to put on some refreshments, chat to other keen gardeners about your shared interests, or simply just allow visitors to appreciate the beautiful surroundings. Care for Veterans will support you. They will provide you with information about the charity to display, help with publicity and even provide more money-making ideas for the event, if you would like them. If you are interested in holding your own Open Garden, contact Antonia on 01903 218444, or visit the Care for Veterans website.